Here's five important ways pre-fabricated steel systems can reduce the time and effort involved in forming hobs on your next construction project. What do drones do and why should you use them on your site? Another 6-level apartment project using the Smart Hob system for an easier, smarter and faster hob formwork process. 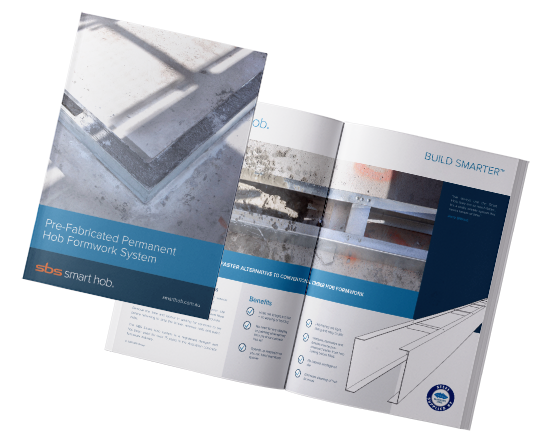 Are your projects getting held up by outdated conventional formwork systems? Our first charity donation for 2018 was chosen by our Logistics Manager, Mick.